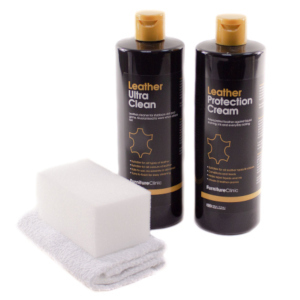 We've manufactured leather care products since 2005 and the automotive industry has played a large part in the development of our product range. 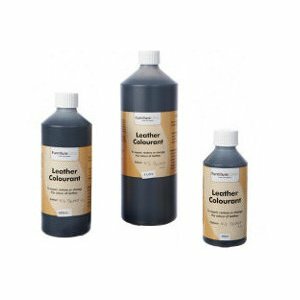 We work closely with car clubs, dealerships and manufacturers to provide leather car interior products that have been specifically created with the car market in mind. 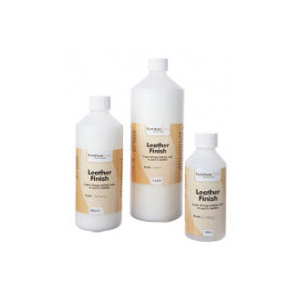 Our range includes leather restoration products to repair damage such as scuffs, scratches, holes, tears and more for leather car interiors, both modern and classic, as well as cleaning and maintaining car seats. 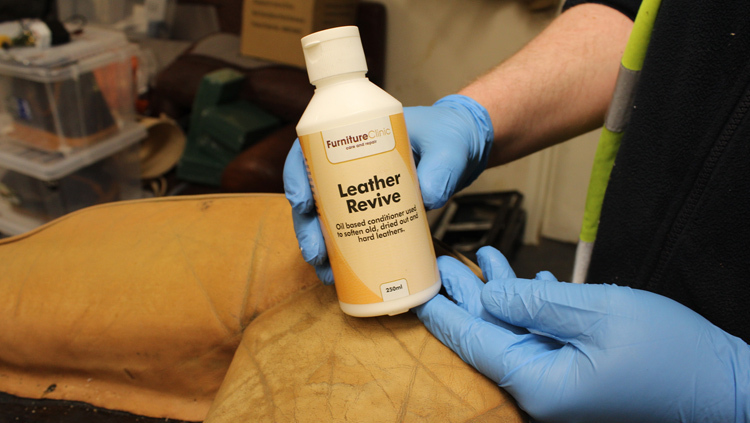 We also have products for the restoration of convertible roof's, carpets and fabric interiors and even a unique gel based air freshener to keep that new leather smell for longer! 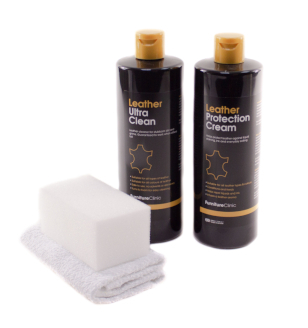 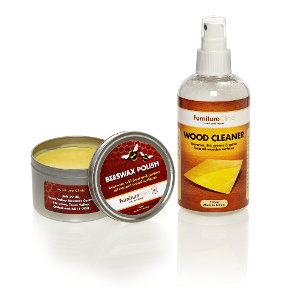 Great value kit containing a massive 500ml leather cleaner & leather protector. 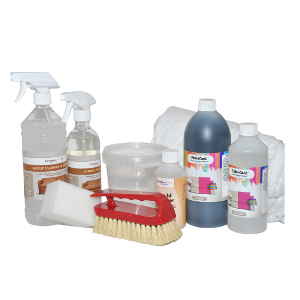 Great value kit containing a massive 500ml Fabric Cleaner & Fabric Protector. 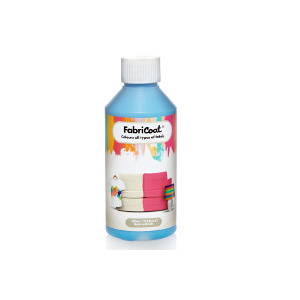 Great for all fabrics, textiles & cloths. 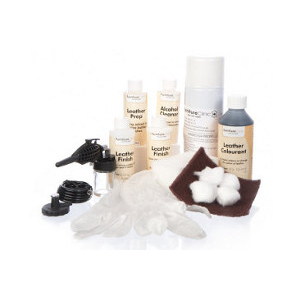 Everything you need to restore the colour to any old or faded convertible roof. 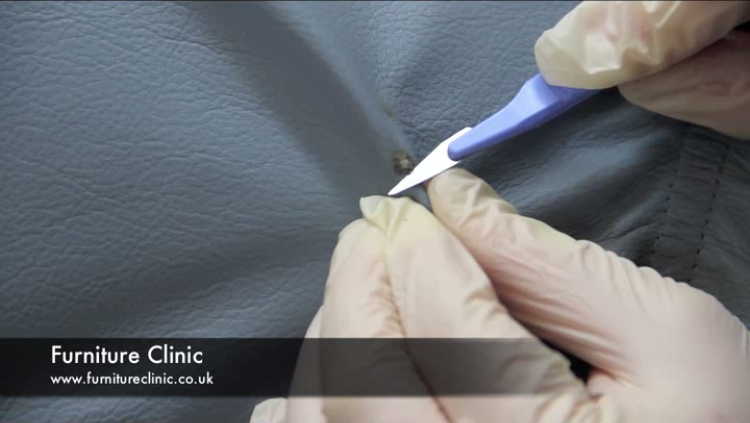 Deep cleans dirty leathers removing all dirt & grime from the grain with little effort. 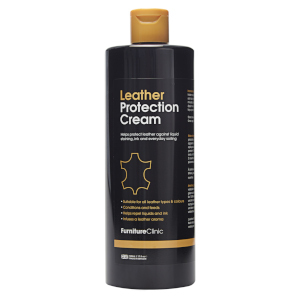 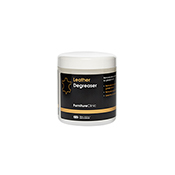 Leather Protection Cream feeds, protects and re-instates the smell into old and new leather items. 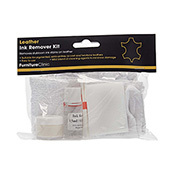 Simple to use with drastic results. 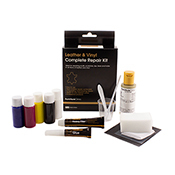 Use this kit to clean and restore faded and worn leather. 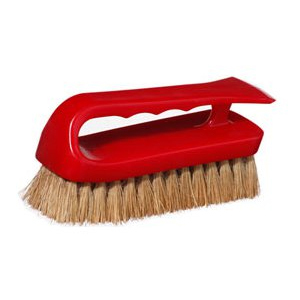 Specialist cleaning brush for leather, carpet and fabric. 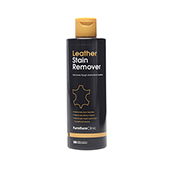 Leather Stain Remover will safely remove all stains from all leathers. 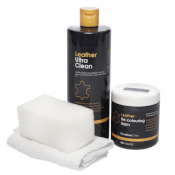 Specialist product used for degreasing leather. 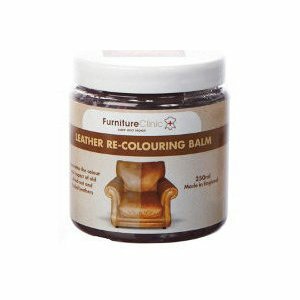 Extremely flexible leather paint for painting any design on all leathers. 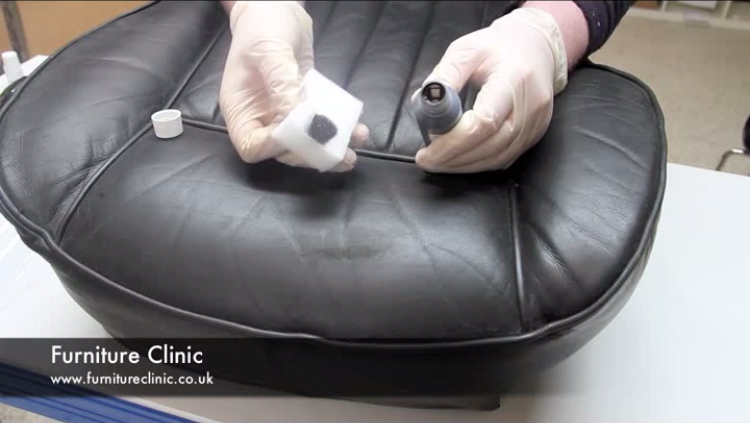 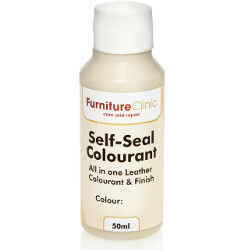 Removes any type of ink stain from leather furniture, car interiors, clothing or any other leather item. 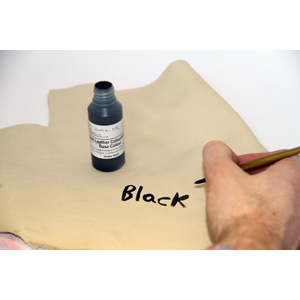 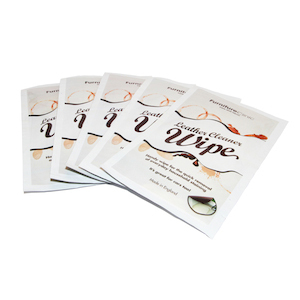 These handy leather wipes are perfect for quickly removing dirty marks.